Its July already! My maternity leave is flying by so fast. I only have 4 more weeks until I have to go back to work. I want to celebrate and hang out with my family as much as possible. We will be doing those exact two things on the 4th of July when our family gets together to celebrate the 4th and my nephews 4th birthday. Of course, when I think of celebrations I think of food! I created a healthy 4th of July inspired dessert the other day complete with strawberry stars. 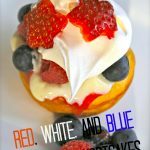 I like the use of sugar free pudding, lite Cool Whip, and a lot of fresh berries. Feel free to change it up as you see fit! 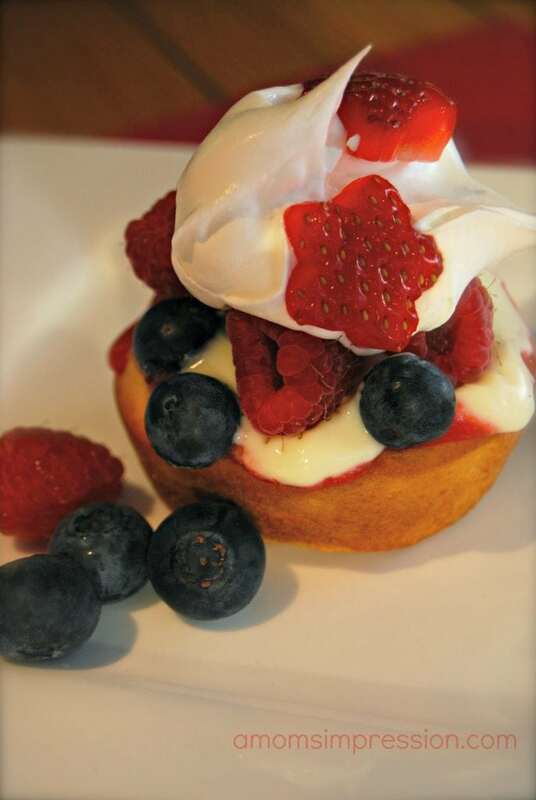 A healthy fourth of July inspired berry dessert with pudding. 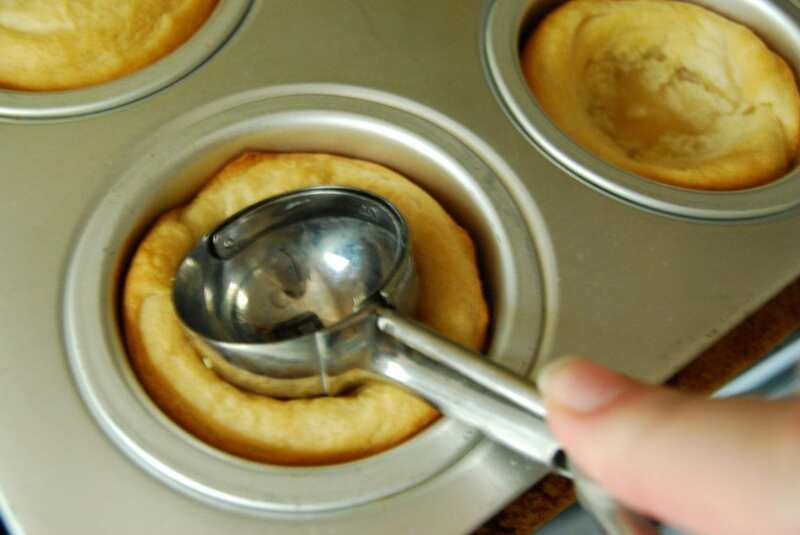 Place one crescent round in the bottom of a greased muffin pan, press in bottom and up sides to form crust. Use the back of a spoon or the back of a small ice cream scooper to press dough down to form a little cavity. Blend together strawberries and sugar to make a puree. Spoon 2 tablespoons of puree over the crescent cups. Fill crescent cup with pudding. Sprinkle pudding with desired amount of raspberries and blueberries. Garnish with a strawberry star and enjoy! 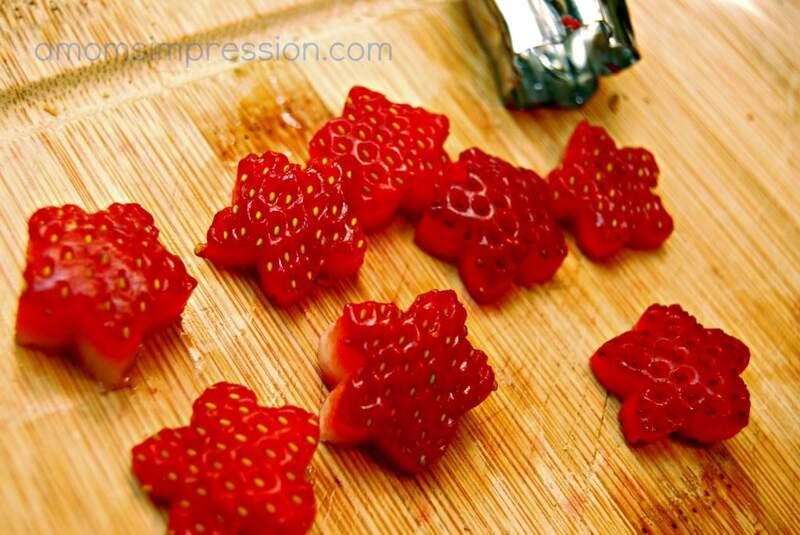 I sliced strawberries and cut out stars using a small vegetable cutter. I used the back of a small ice cream scoop to make the cups. Do you have fun plans for the 4th of July? I would love to hear about them! What you did with the strawberry cut-outs is just adorable! Yum! What a fun and festive recipe with all the tastes of summer! 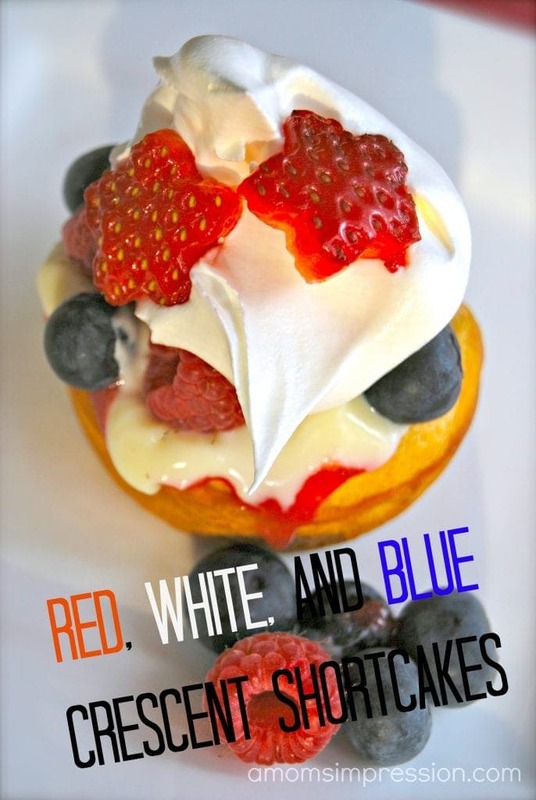 Great dessert, I like strawberries and blueberries almost anyway! I love the strawberry stars. So cute and ads just the right amount of festive-ness. I never saw strawberry stars! So cute! I LOVE the strawberry stars. What utensil did you use to do this? I retweeted your link. This looks yummy. I found them on Amazon when I was stocking up on Bento supplies! YUM AND Adorable! Printing this one out to try. Thanks! Oh man these look so good! The strawberry stars were a nice touch. I’m totally going to make these for my next BBQ. Thanks for the recipe!